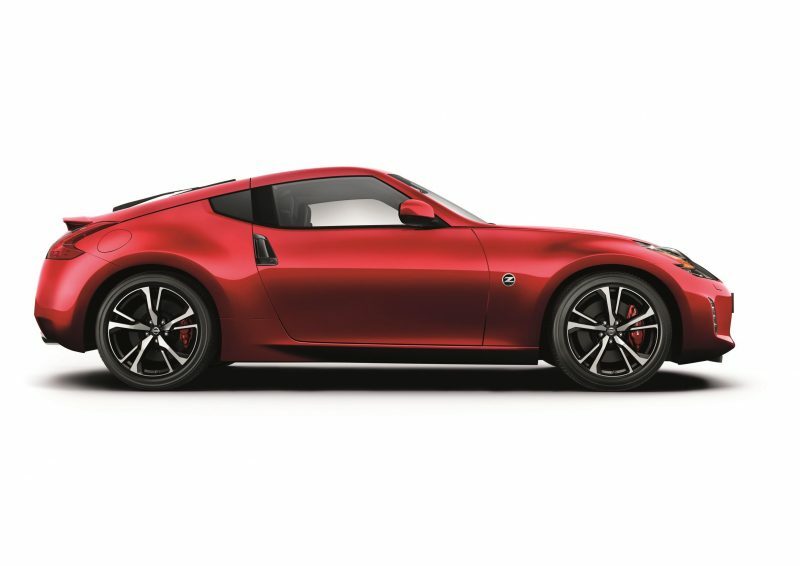 Japanese brand Nissan has today revealed pictures of the updated 370Z Coupe, which is now home to NISMO styling, new alloys, a new colour, plus a new high-performance clutch. 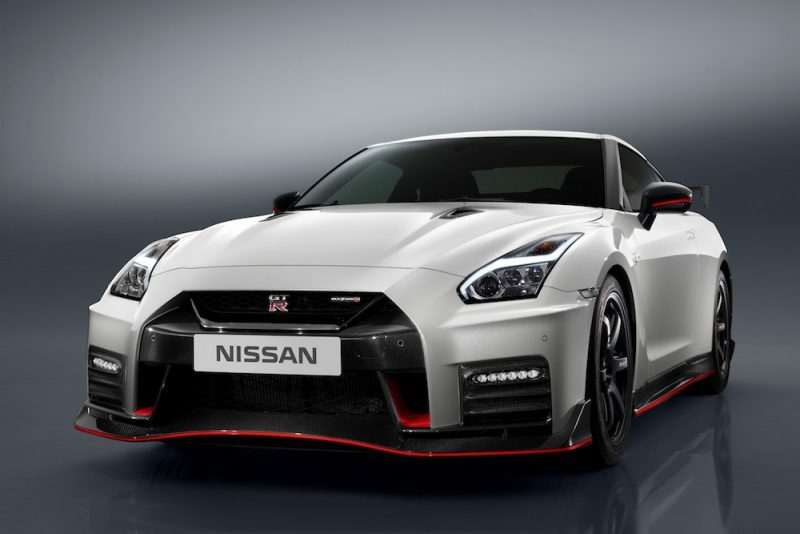 As you would expect from a new model, the exterior styling has been tweaked, meaning that you now get black door handles, black fascia on the rear bumper, plus dark-tinted front and rear lights, features that were only previously available on the NISMO model. 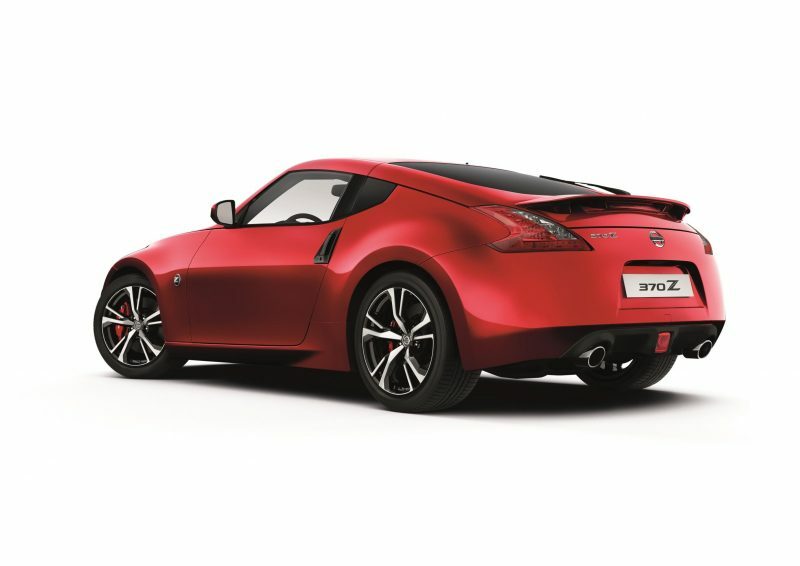 19″ alloys are also installed on the MY18 370Z and there is a new colour available; Red Metallic. Blimey, it must have taken them ages to come up with the name for that one. It’s a nice colour though, I’ll give it that much. The upgrades aren’t just visual of course though. There is now a new EXEDY high-performance clutch in the manual version, which will allow the driver to perform downshifts with great precision. 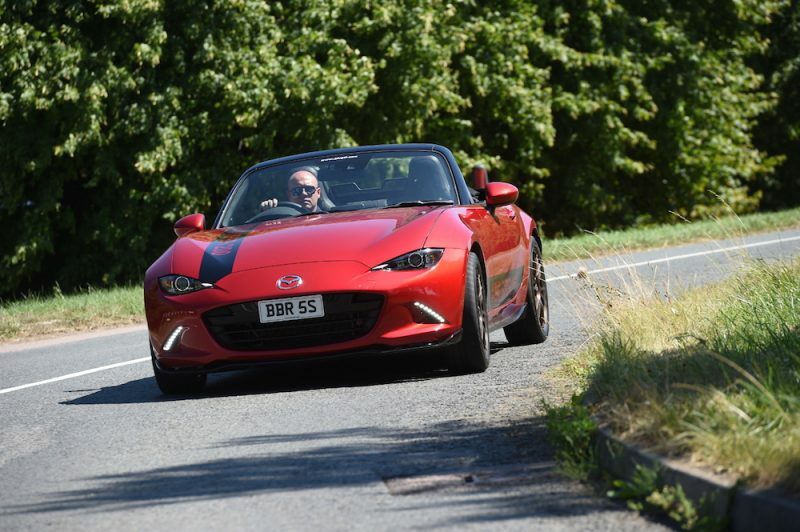 Couple this with the optimum weight distribution and a refined suspension setup, and you should have a motor that could well tempt you away from a hot hatch of a similar cost. 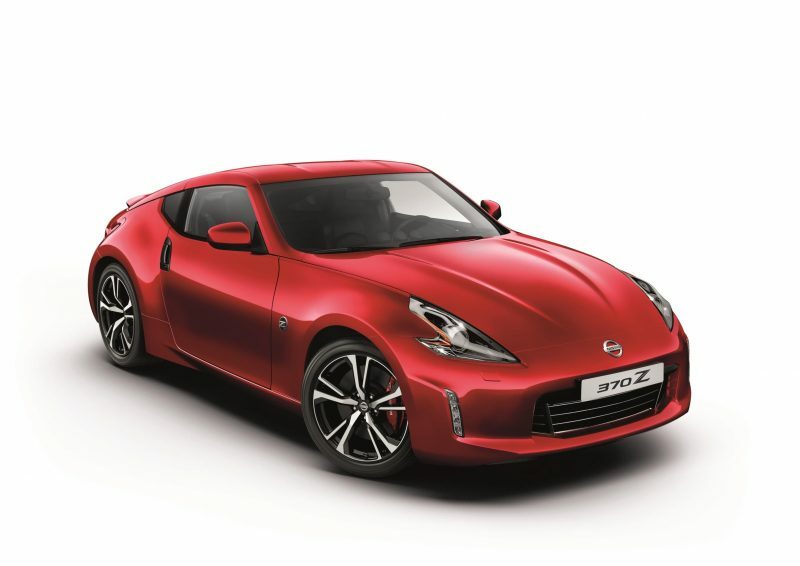 Speaking of cost, the new 370Z will start from £29,185 (on sale now) and will include features such as 7″ touchscreen, sat nav, a DVD player (weirdly) and a rear view camera. 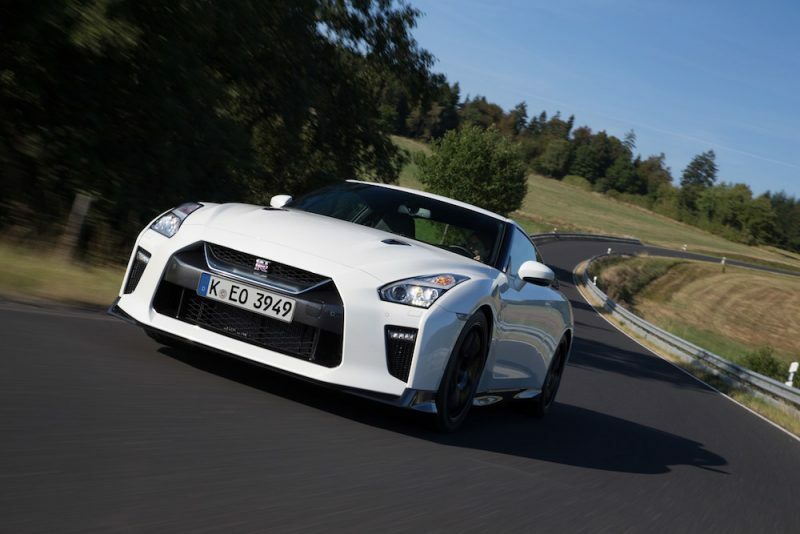 You’ll also get the 3.7 litre V6 engine that is able to pump out a respectable 324bhp. 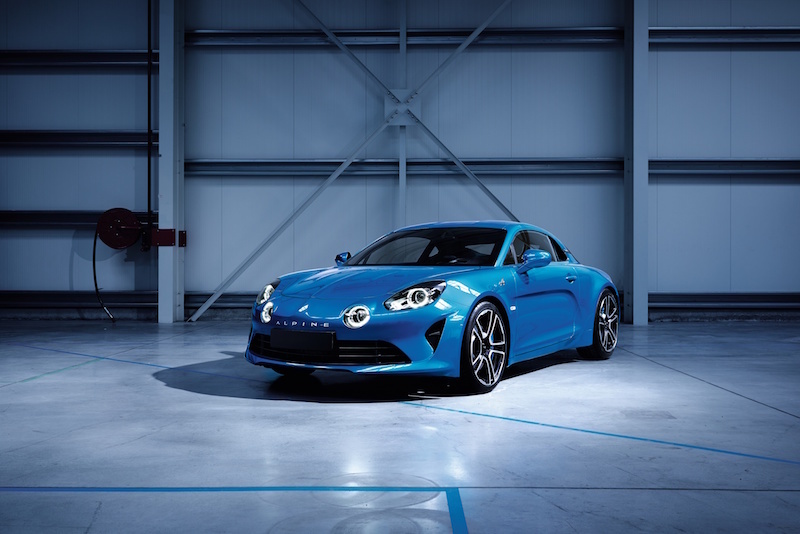 This power is fed to the rear wheels with either a 6-speed manual, or a 7-speed automatic. It will crack 62mph in under five and a half seconds, and the top speed is 155mph.